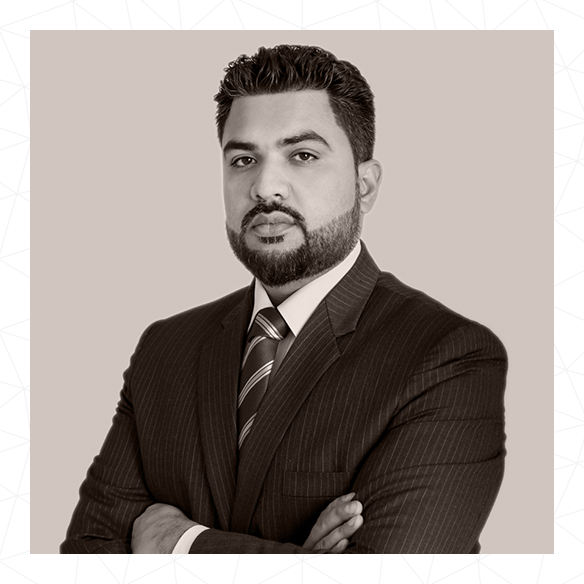 After graduating from the John Molson School of Business with Distinction and making the Dean’s list for 6 consecutive semesters, Masam spent 6 years in Corporate Finance and Asset Management within the banking and aviation sectors. He also completed his Chartered Financial Analyst designation, which has helped him achieve a greater understanding of business in competitive environments. As a Consultant with CCM Consultancy, Masam builds longstanding relationships with clients, working on solutions from design to delivery. A highly-motivated individual, he believes in delivering exceptional customer experiences in line with the organization’s values and enjoys his time on interventions related to leadership development, sales management, emotional intelligence and organizational change.